Help us raise $4000 to support a new wave of Southern queer leaders. Thirty-five percent of LGBTQ+ people live in the South--more than any other region. 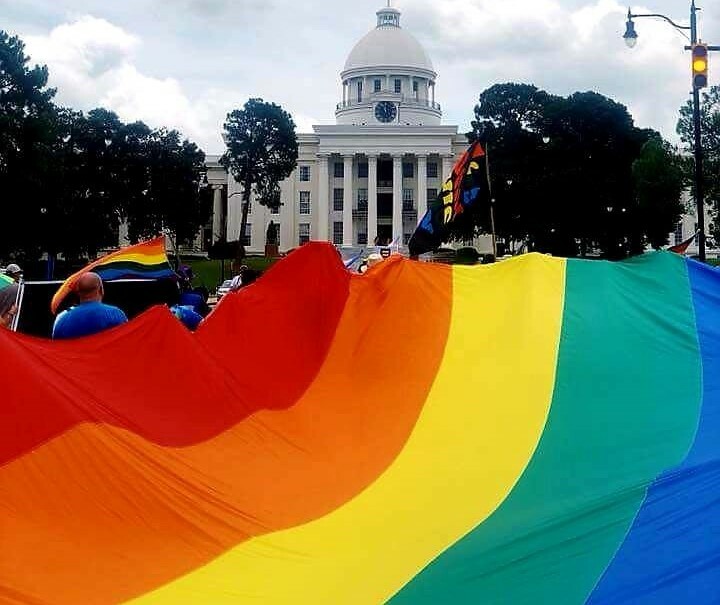 A majority of 13 to 20-year-olds (52%) and 35% of millennials identify as something other than straight, yet Alabama remains one of the most regressive states when in comes to LGBTQ+ rights. And now we're seeing even greater attacks on queer and trans people at the national level. 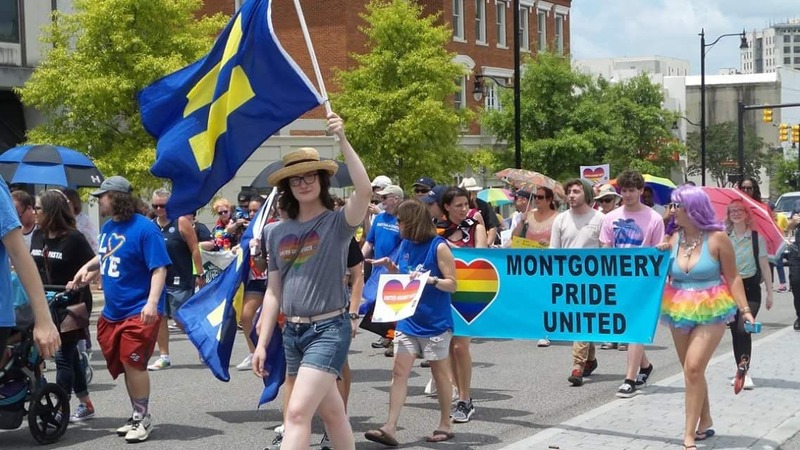 Queer Alabamians in rural communities face daily risks to their personal safety, experience increased economic insecurity and poorer health outcomes, and face negative stereotypes about their identity and values. But if Alabama is going to change, it will take queer leaders committed to fighting for their hometowns and staying put to build a more inclusive state. Hometown Action is a statewide grassroots organization building inclusive, sustainable small town and rural communities across Alabama. Seventy-five percent of our member leaders are rural queer folks. These are the people we need as political leaders on city councils, school boards, and in the statehouse to advance pro-equality policies. We are building a cohort of at least 10 queer leaders who are committed to deep grassroots organizing for our Queer Organizing and Leadership Program. Each participant will take a leadership role to organize communities to take action in support of LGBTQ+ folks, integrate cultural practices such as storytelling to raise awareness and promote healing, and build a network of supporters in small towns and rural areas of Alabama. The program will culminate with a formative retreat and leadership training. Donate today to help us reach our goal of $4000 to support rural queer leaders in Alabama. Not convinced? Read about some of the work our queer leaders are already doing in this article from BuzzFeed.